Earlier this month, 18 occupants of a limousine and two pedestrians were killed in New York in one of the deadliest roadway accidents the country has seen in 9 years. While approaching the intersection of two highways at 2 pm in the afternoon, the vehicle flew through the stop and struct an empty car parked in a lot on the other side of the road. Since the driver and all passengers of the limo were killed, the cause of the collision is not immediately clear. Some are pointing to negligence on behalf of the limo company, saying that the vehicle could have suffered a mechanical failure. According to some reports, the limo had not passed proper inspection and the operator of the limo did not have a proper license. Others believe that, since there were no skid marks at the scene, that the crash was a result of distraction. Although, the specifics are still under investigation, distraction could be a very likely catalyst for the collision. The intersection has been identified as a dangerous spot among locals, dating back to a fatal accident in 2008. The occupants of the limo were celebrating a birthday and headed to a brewery, meaning there was likely drinking, music, and loud noise involved. With a limo driver unaware that they are approaching a dangerous intersection coupled with a myriad of other potential distractions, it is a likely scenario. The National Transportation Safety Board is currently investigating the crash to gain more insight to what happened. If you ask any New York car accident attorney, penalties in the state are severe in comparison to others. 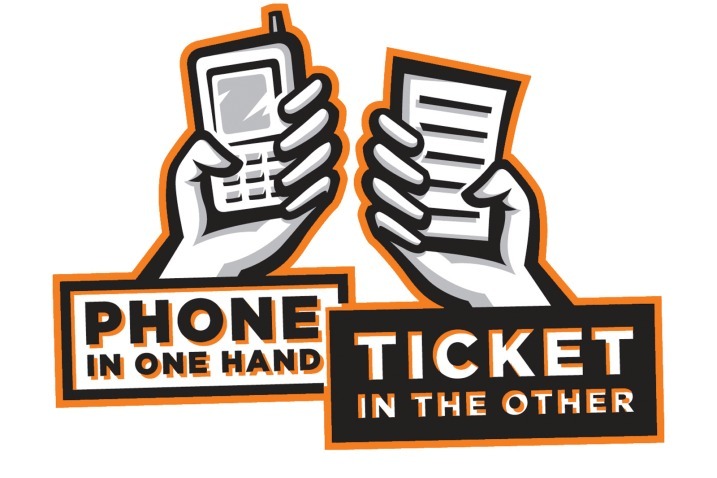 In New York, any distracted driving violation tallies five points to your driving record, up from three points in 2013. If you put 11 points on your license over 18 months, then your license will be suspended. Drivers with learner’s permits and probationary license can face even stricter penalties. In addition to adding points to your license, a driver may also face monetary fines. A first offense comes with a fine of between $50-200. A second offense, within 18 months, has a similar fine of between $50-250. A third offense, committed within 18 months, ranges from $50-450. The current fines in place were given an increase of $50 dollars for every offense level in starting in 2014. The laws above only consider the distraction caused by electronic devices. In the early October limo accident, it is still unclear if an electronic device, other distraction, or mechanical failure is to blame for the vehicle running off the road. New York’s stance on distracted driving is strong. But as can be seen, even strict laws are not always enough to prevent deaths behind the wheel. Regardless of who you are or what laws are in place, remember that distractions behind the wheel must wait and can prevent sometimes disastrous consequences.